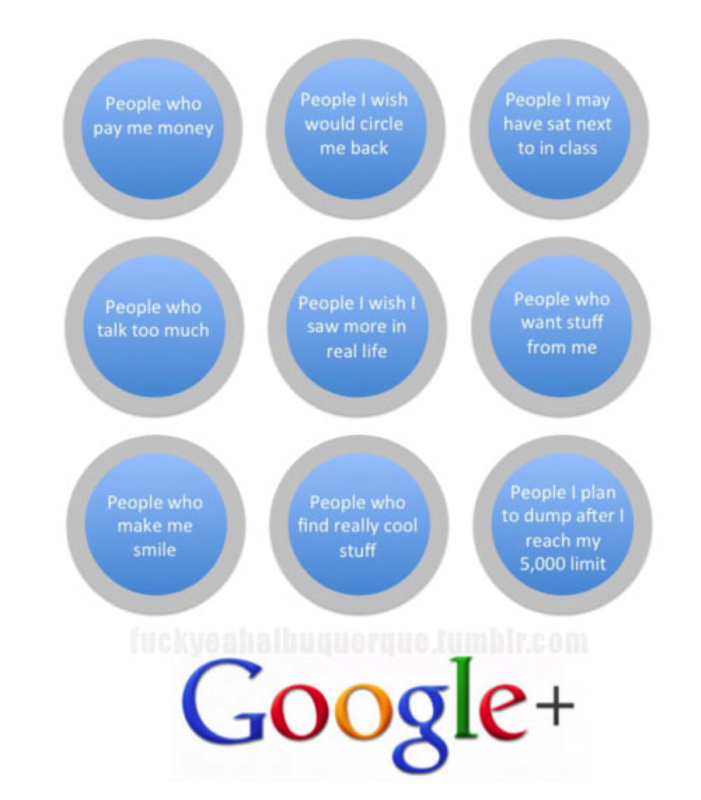 Once upon a time (like six months ago), most of us thought of Google+ as a ghost town. Maybe we had a profile, as a result of having a Gmail account. But we didn’t click on that “View Profile” button at the top right corner of the page very often. Sometimes we would be alerted to the fact that someone had added us into a circle. We usually ignored this notification and checked our Facebook newsfeed for the 47th time that day. But listen up, folks, Google (per usual) is making moves. 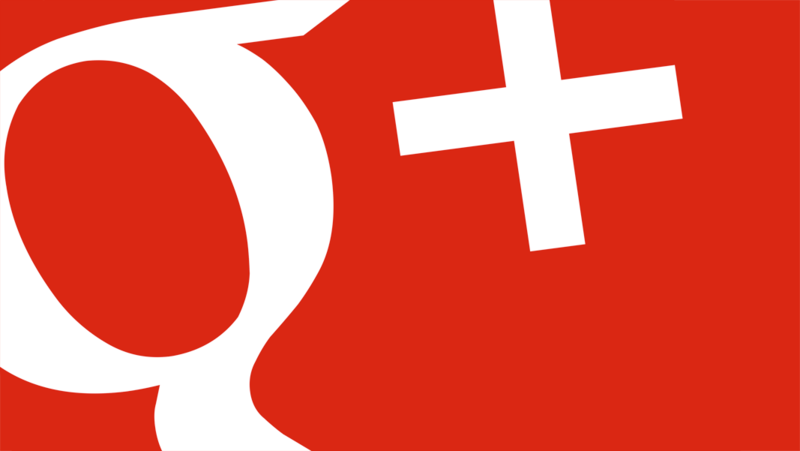 They are integrating several Google products (YouTube, Drive, Gmail, Maps) into Google+ and thus increasing the number of G+ users worldwide. Ultimately, this integration will lead to a better user experience. Imagine a version of Yelp where your friends’ reviews or places nearby move to the top. Picture a video chat with your friend or potential client. Except, you don’t have to download Skype. It can all be set up through Gmail and then stored on your YouTube channel afterward. For businesses using G+, this integration means access to more prospects across several mediums. It can also serve as a way for companies using G+ to communicate amongst themselves. When you add a contact, you assign them to one or more circles (in-store customers; online customers; partners; industry leaders; business friends; coworkers; etc.). You can create targeted messages for each of your circles. You can share circles publicly or privately. Publicly, you could share a circle of team members on Google+ to help customers. Privately, you could share a circle of people to attended a recent webinar or event, so they can then all follow each other. You can also invite an entire circle to a Hangout to collaborate. You can literally create whatever circles you want. And no one can see what circle they fall into. So “People who talk too much” will never know how you really feel. There are public and private communities that allow you to join or create groups around interests, or even brands. Unlike on Facebook, you can join a G+ community as a brand and interact with influencers and experts, as well as current and potential customers. A great example: Ford Motor Company has a Ford Photo Community where members can share their Ford-related images. You can hold video chat sessions with an unlimited number of people, broadest in real time and saved to your YouTube channel. You can slide share, collaborate with clients and colleagues and broadcast events and interviews. A great example: VeteransUnited uses Hangouts to educate veterans on how to use their VA benefit to get a home loan. It also partners with a nonprofit to create “virtual walks” where able-bodied citizens record their visit to different locations acting as the virtual eyes and ears for disabled vets. Ready to get started? Read about how to set up your profile, create a business page and optimize your account to reach the greatest number of people. Ready to get started? Begin by creating a profile, adding your info and finding people you know. And, stay tuned for more about how people and companies are using Google+.